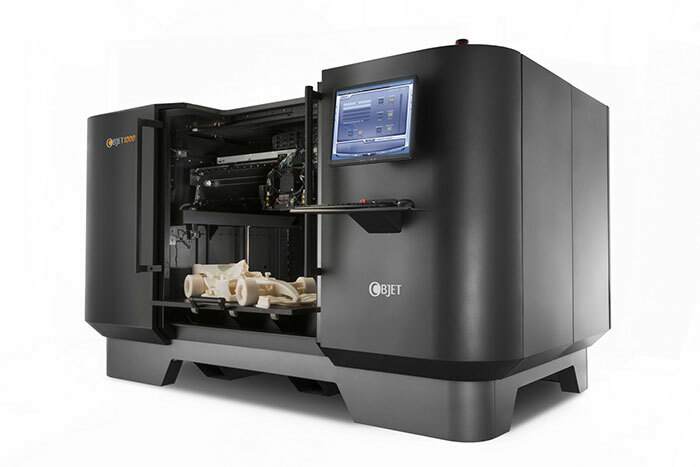 3D printing technology is used for both prototyping and distributed manufacturing with applications in architecture, construction (AEC), industrial design, automotive, aerospace, military, engineering, dental and medical industries, biotech (human tissue replacement), fashion, footwear, jewelry, eyewear, education, geographic information systems, food, and many other fields. One study has found that open source 3D printing could become a mass market item because domestic 3D printers can offset their capital costs by enabling consumers to avoid costs associated with purchasing common household objects. Most 3D printers use a thermoplastic substrate to “print” parts. 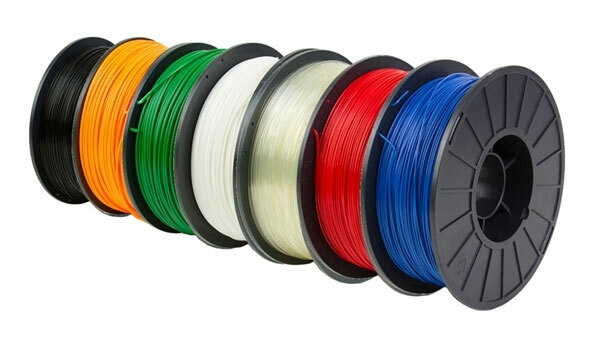 Commonly referred to as “filament”, it is available in a variety of colors and is normally supplied on a spool that is gradually drawn into the printer. Acrylonitrile butadiene styrene (ABS) and Polylactic Acid or Polylactide (PLA) are the two most commonly used materials. ABS is a petroleum-based product while PLA is plant-based. 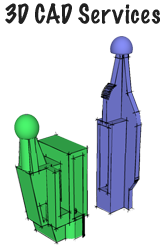 While it is possible to produce consistently high-quality parts, this process does differ from other methods of manufacturing plastic components. People accustomed to the smooth, highly finished surfaces of injection molded parts are often surprised by the textured finish of 3D printed parts. This surface texture is the result of the additive manufacturing process. It can be reduced by careful modeling of the part to be manufactured, and by using high precision 3D printers. In general, however, this surface texture is considered normal for this type of manufacturing. Checkoout this time-lapse video of one of our Blade® 550X/600X Castle Creations ESC Mounts being produced!